Google has already released two Android O builds for Pixel and Nexus devices, but the final version of the new OS won't arrive until later this summer, a new report claims. Usually, Google launches a new version of Android in fall, but it looks like this year will be an exception. 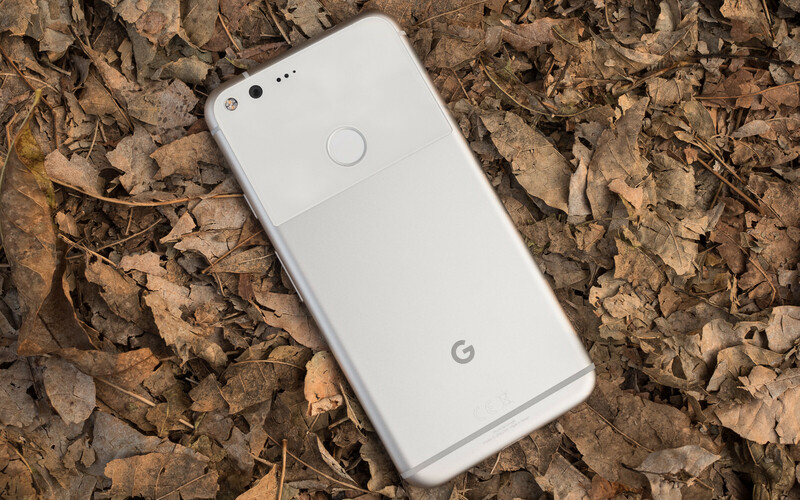 According to AndroidPolice's David Ruddock, the search giant will release the official Android O update for Pixel phones in the first or second weeks of August. The update will be pushed OTA (over the air) to Pixel handsets, but all compatible Nexus devices are expected to receive the Android O update around the same time. Even though Ruddock claims the information comes from a reliable source, it's worth noting that these release dates sometimes change due to unforeseen issues. That being said, it remains to be seen how accurate is the information and when exactly the official Android O update will be available for Pixel and Nexus devices. If Android O is released in August, Google will probably wait another month or two for the Pixel 2 announcement. As always, we recommend our readers to take these reports with a pinch of salt until more we can verify them from other, reliable sources. Android Nougat was also released on August. What new groundbreaking features does android o have?